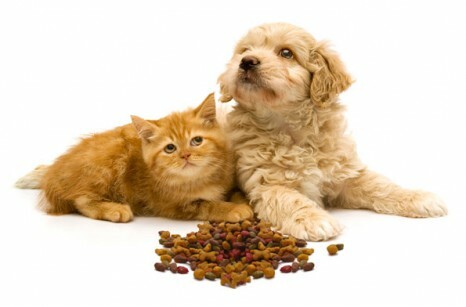 We provide a wide variety of veterinary services, including wellness and medical care, vaccinations, surgery, boarding, grooming, and more. 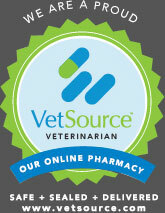 Visit our services section. For after hours emergencies call 334-687-4722. Leave a message with the operator and Dr. Gardner will return your call. 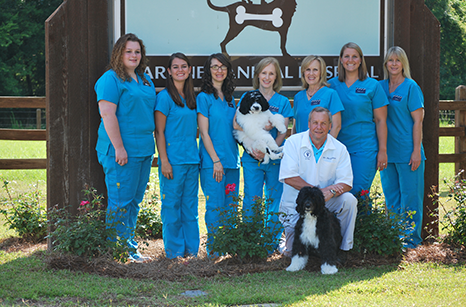 Gardner Animal Hospital is a full-service veterinary medical facility located in Eufaula, AL . The professional and courteous staff at Gardner Animal Hospital seeks to provide the best possible medical care, surgical care and dental care for their highly-valued patients. Gardner Animal Hospital offers a wide range of services including medical, diagnostic, surgical, and preventive health care needs for your pet so they live a longer, healthier, happier life.